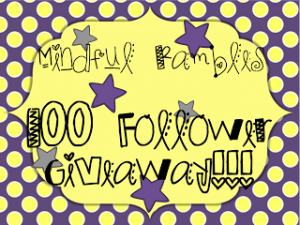 Rae from Mindful Rambles is having a great giveaway. Head over to her blog an check it out. If you have something of mine on your wish list, now is your chance to win a winner’s choice from my shop along with lots of other awesome prizes. Congrats Rae on the 100 followers! 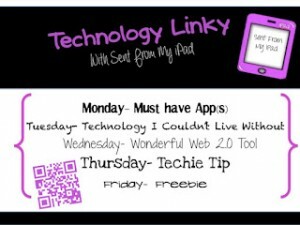 I’m linking up with MrsMc from Buzz Buzz Buzz! I’ve only been making products for TPT for 6 months but I’ve learned a lot.